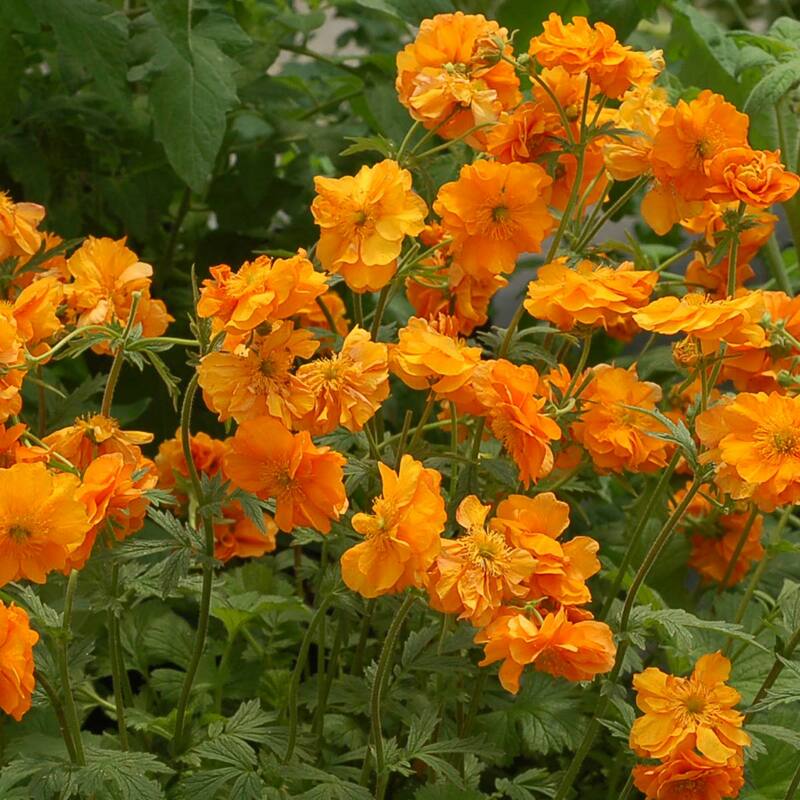 These hardy, perennial Geraniums are not to be confused with the common bedding geraniums which are more properly called Pelargonium. 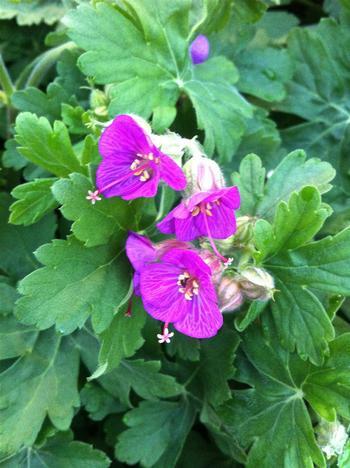 Cranesbill Geraniums are hardy, long-lived, long-flowering and generally very easy-to-grow perennials. 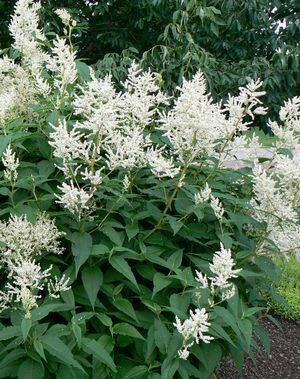 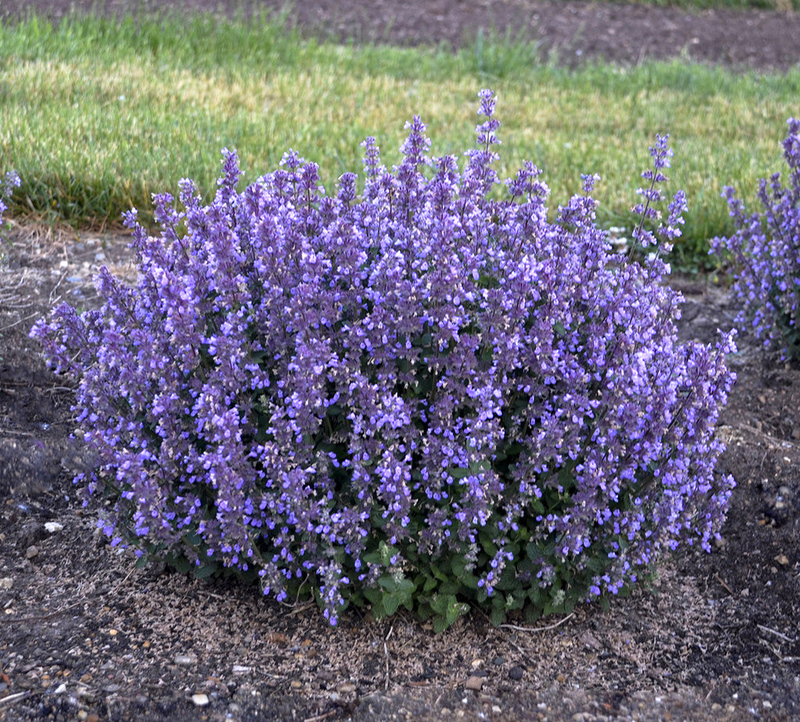 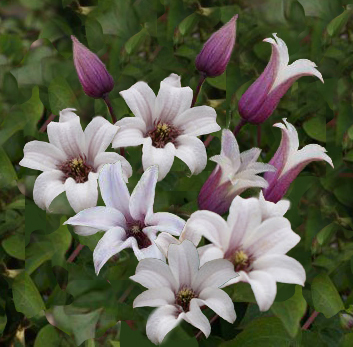 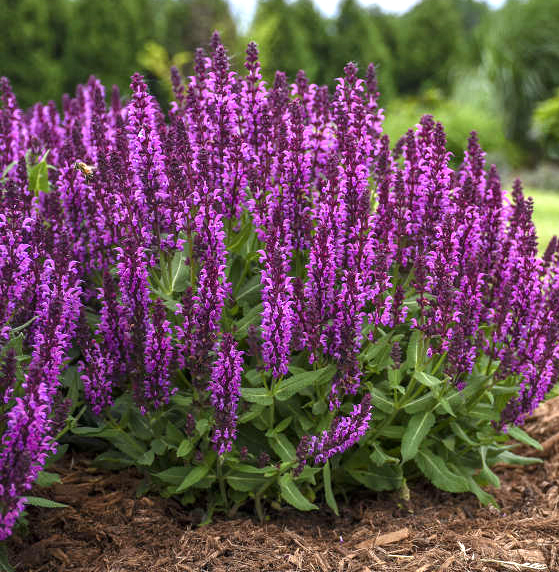 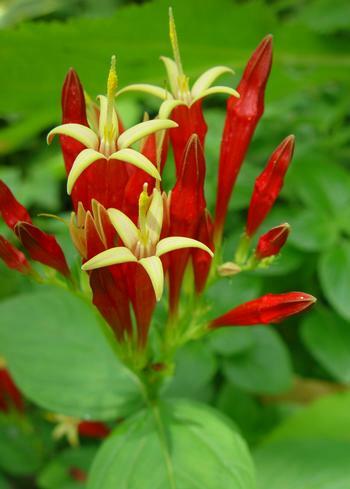 These are tough, low maintenance plants, free from pests and disease. 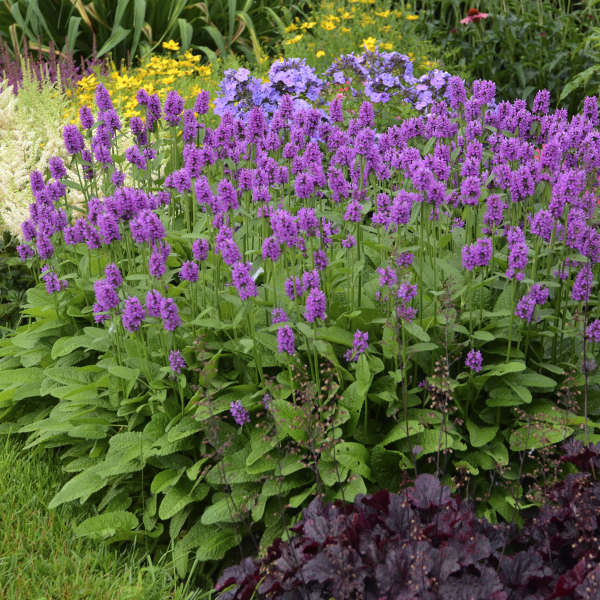 There are quite a large variety of Cranesbills available -- something for virtually every garden situation including deep shade. 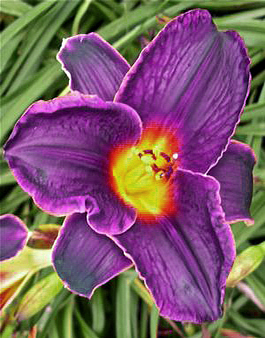 Some of the most popular in recent years are the smaller varieties which are less than 12" high. 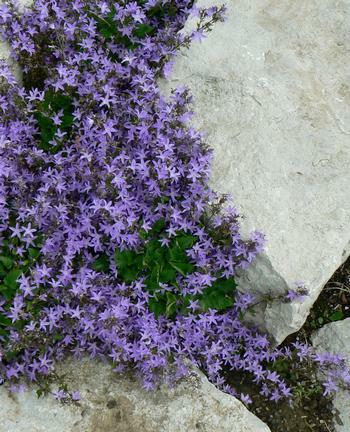 They are perfect for a smaller garden, the rockery or even in a container. 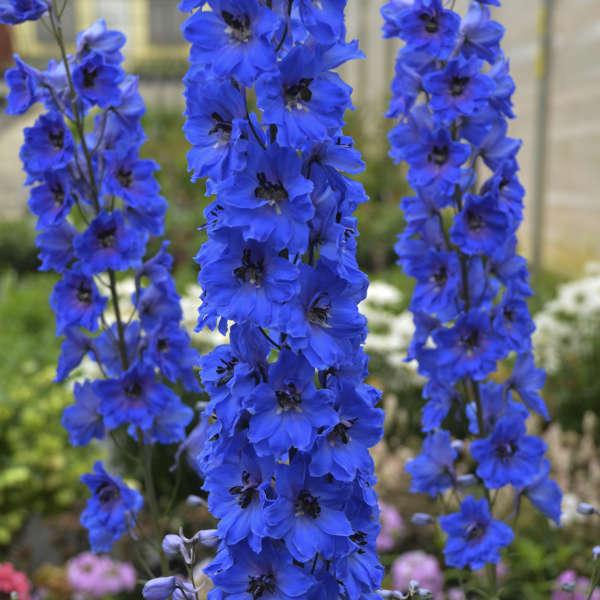 If you are developing a balcony garden these little gems are perfect. 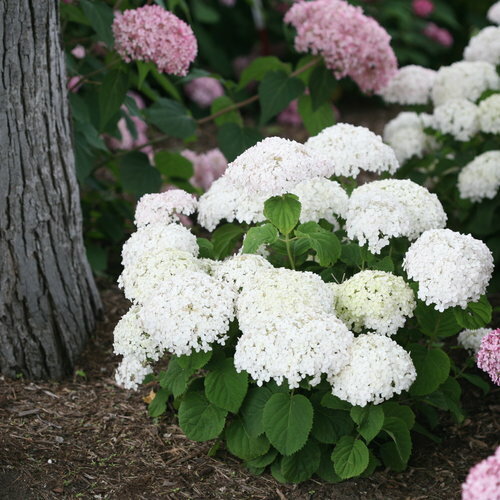 There are also many mid-sized to large varieties, very suitable for the border. 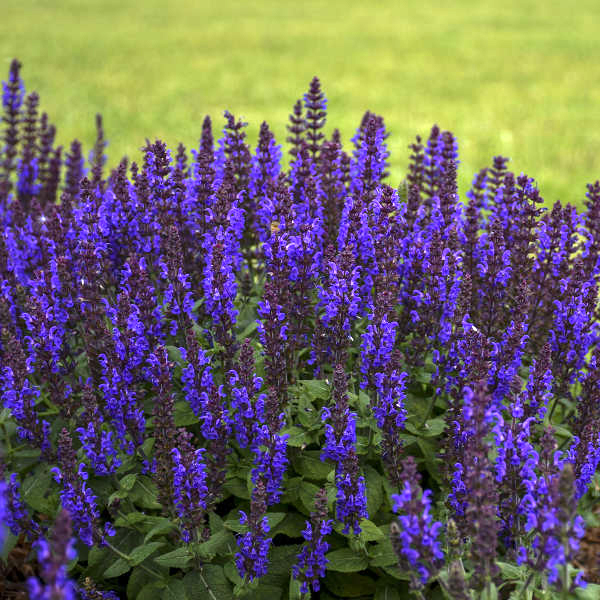 No matter which varieties you may grow its hard not to fall in love with these durable and very dependable perennials. 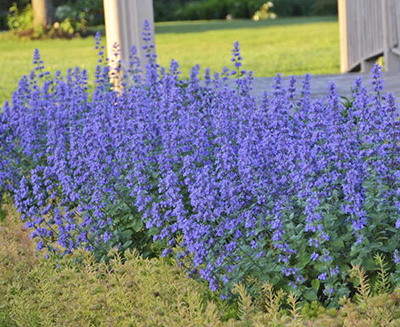 Most varieties of Geranium are also very attractive to hummingbirds and butterflies.